Fits: Celestron 11" (28 cm) f/10 SCT versions with flat secondary housing and metric collimation screw threads (most CPC 1100). 3. 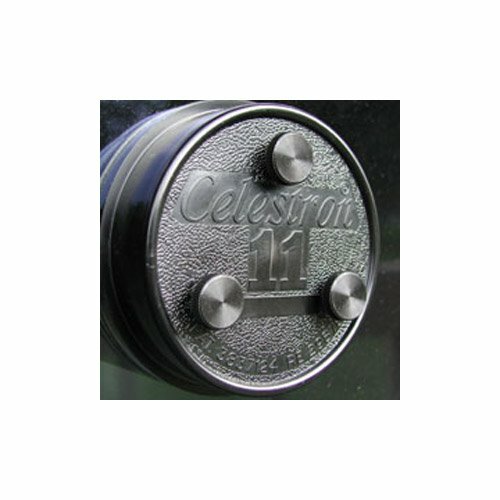 If your telescope has a factory-installed plastic cap over the collimation screws, it must be removed and set aside when Bob's Knobs are installed. The cover is cosmetic only and will not affect operation of the scope.